Matthew Smith: London Group Exhibition poster. 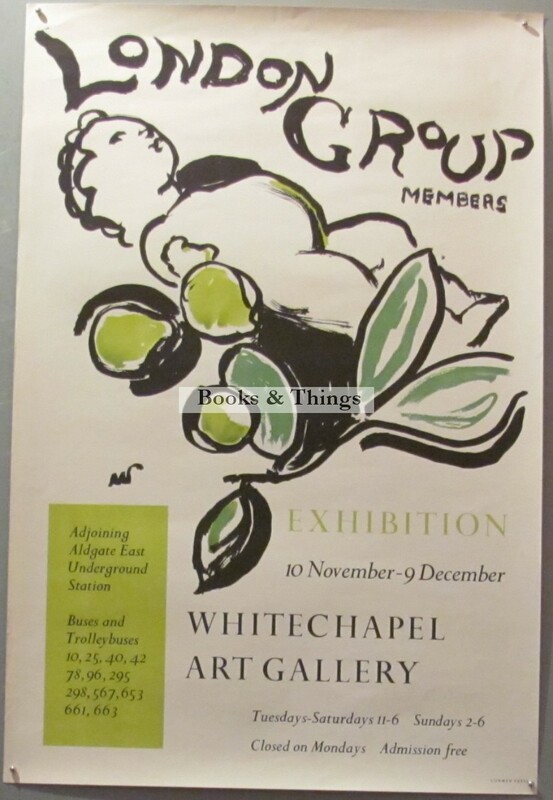 Whitechapel Art Gallery 1955. 76 x 51cms ( 30 x 20 inches). Categories: Journal & Exhibition Posters, Vintage Posters. Tags: London Group poster, Matthew Smith London Group poster, Matthew Smith poster.